Researchers at the Francis Crick Institute have developed machine learning algorithms that can predict the metabolism of yeast based on its protein content. As well as potentially improving the control that brewers have over the flavor of their products, the technique could one day enable scientists to personalise treatments for people with metabolic disorders. Inside cells, metabolism converts nutrients into energy and hundreds of small molecules called metabolites. Many of these metabolites are identical to those produced in humans and are also made in a similar way, but the mechanisms underlying the control of this process are still poorly understood. 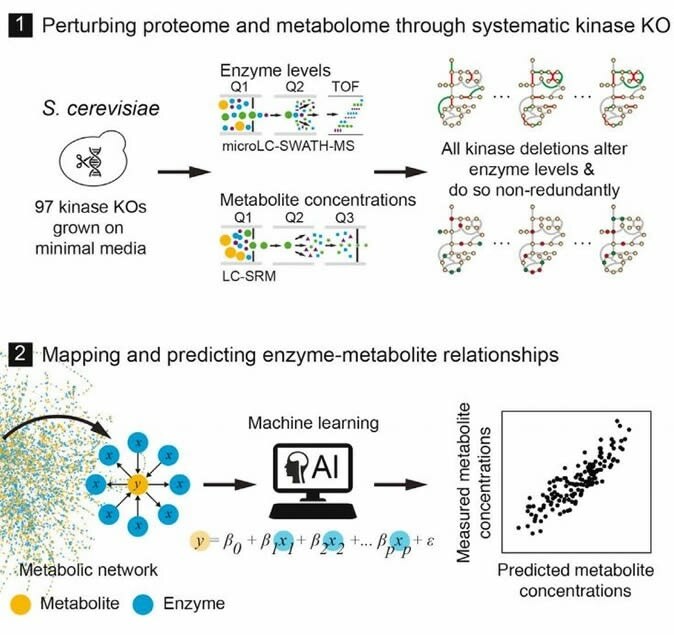 Now, Aleksej Zelezniak and colleagues have shown that machine learning algorithms can predict brewer's yeast (S. cerevisiae) metabolism, so long as large amounts of information on protein expression are available. Graphical Abstract. © 2018 The Author(s). Published by Elsevier Inc.
"Thanks to machine learning, we now have a better understanding of what controls metabolism, which is good news for brewers looking to create the perfect pint, or for Biotechnologists that use yeast to produce vaccines and other proteins that are medically important," says Zelezniak. As reported in the journal Cell Systems, the algorithms could identify the complex relationships between gene expression changes and the metabolites that were produced, with the metabolism being controlled by lots of enzymes simultaneously and no one enzyme exerting any significant effect just by itself. 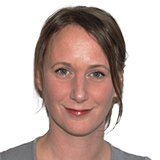 "The relationship between enzyme expression and metabolism in yeast is so complex that previous models have failed to detect it," says senior author Markus Ralser. "Changes in cellular metabolism are tightly bound to disorders that increase with age, including diabetes, various types of cancer, and neurodegenerative diseases…These insights not only inform our understanding of the basis of beer flavouring, but also some human disorders of metabolism." The team hopes the discovery can be translated to the clinic within the next few years. "We currently expand our algorithms, so that they will provide us with information also about a person's metabolism, based on which proteins are present in their blood. This information could help doctors decide which treatment option is best for an individual patient," concludes Aleksej.